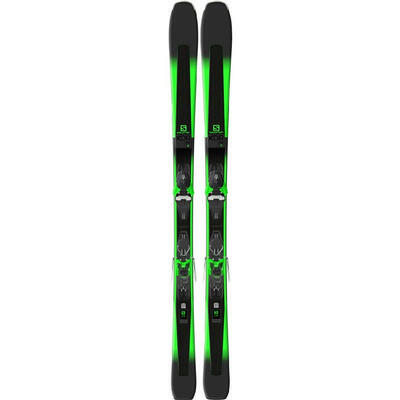 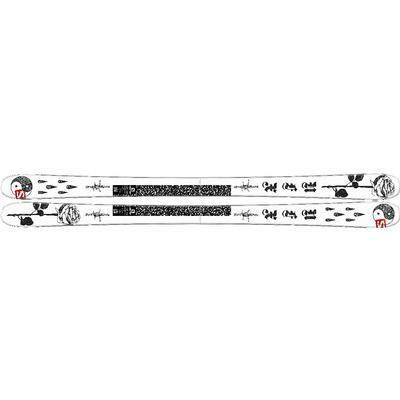 With simple graphics and bright colors, Salomon skis stand out for their quality more than their looks. 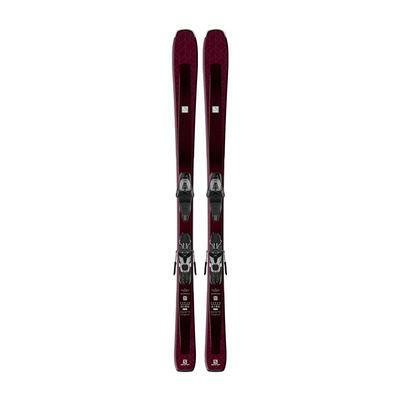 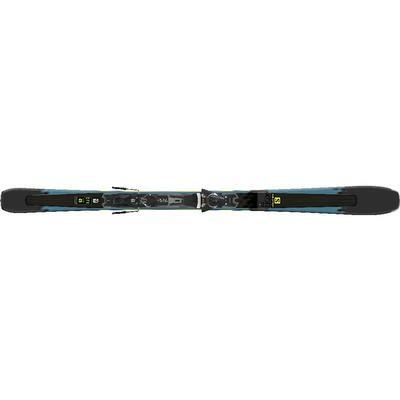 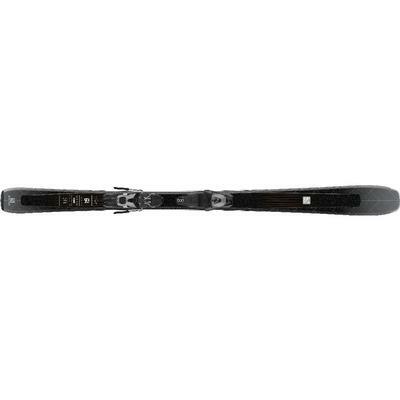 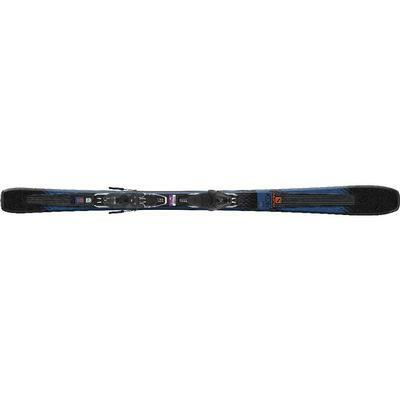 Popular with skiers of all abilities, Salomon are a top snow ski brand providing solid, all mountain skis as well as twin tipped skis and racing skis. 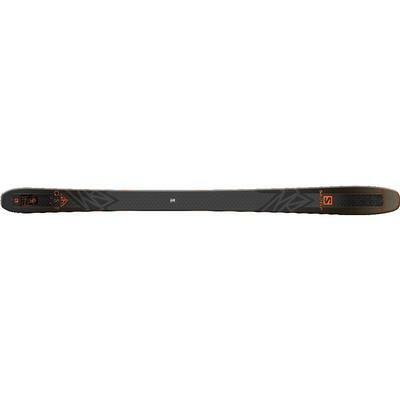 Carve the groomers, dip into the glades, or tackle the steeps in the backcountry with a pair of Salomon skis and you will find that performance and fun go together like your ski boots and bindings.